I have seen these H&M face masks around but haven’t seen any beauty in ones near me so I added these to my basket on a recent online shopping trip. 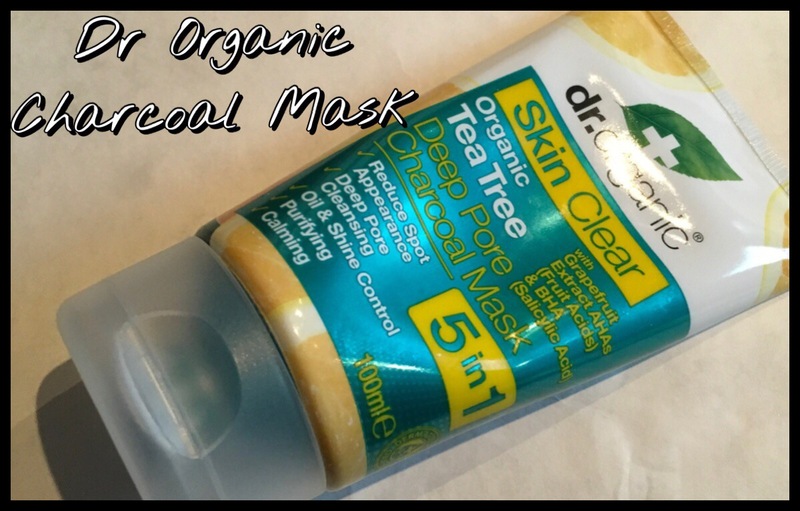 This Tea Tree Peel Off Face Mask is meant to help with problem skin and, as my skin has been misbehaving recently, I wanted to give it a go. This one costs £1.99 and I got three uses out of it which means it’s actually not a bad price per use. A while ago Fortune Cookie Soap did a Doctor Who themed collection, though it sold out so fast I didn’t get to buy any of it. They then did a sort of pre-order one where you ordered what you wanted and they made it. There were quite a few products in this collection and I did have more in my basket originally but the postage was so high it was getting to be £40 for postage alone, I ended up getting it down to four products from the range and one from the permanent line. Other than the permanent product, the tea tree solid shampoo, the rest of these aren’t available at the moment but as there is an off chance they may bring it back at some point, they seem to do this with the most popular products appearing for a limited time a while after they were first released, I thought I’d do a mini review sort of thing for each one. I also find that most of their product types are fairly consistent so if you’re curious about their shower jellies then the way this one behaves is likely to be similar to others in the same product type. Unfortunately I have found it difficult to find anything with an actual scent description for these so I’m just going by what I smell, I’m not sure how accurate it will be to what it’s supposed to smell of but I’ll give it my best shot.